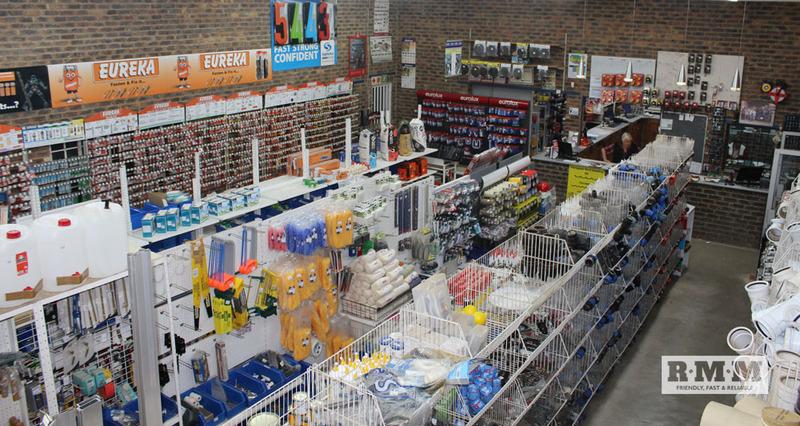 R.M.M provides a wide range of building supplies and hardware. 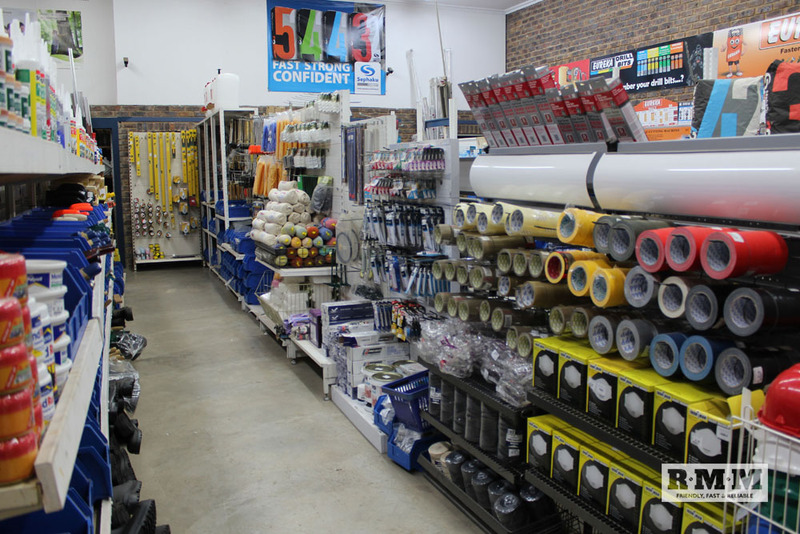 Both of R.M.M’s hardware stores are stocked with all the essential building supplies and hardware needed to build or renovate from foundation to roof. 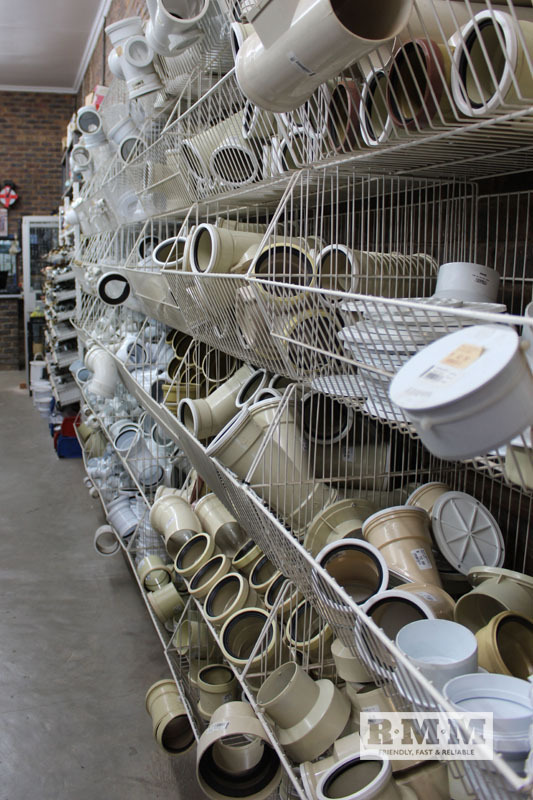 Our stores also stock all the necessary finishing items needed to add final touches to customer’s building projects. R.M.M has a fleet of 15 trucks across its two branches. R.M.M has the capacity to deliver half, 1, 4, 6, 12 and 20 cubes of sand at a time, 5 000 and 10 000 bricks off crane trucks, 8 ton flat bed trucks for cement and lintels as well as 4 ton trucks for the delivery of smaller items. R.M.M believes in a 24 hour turnaround time on all deliveries to ensure friendly, fast and reliable service to all customers. 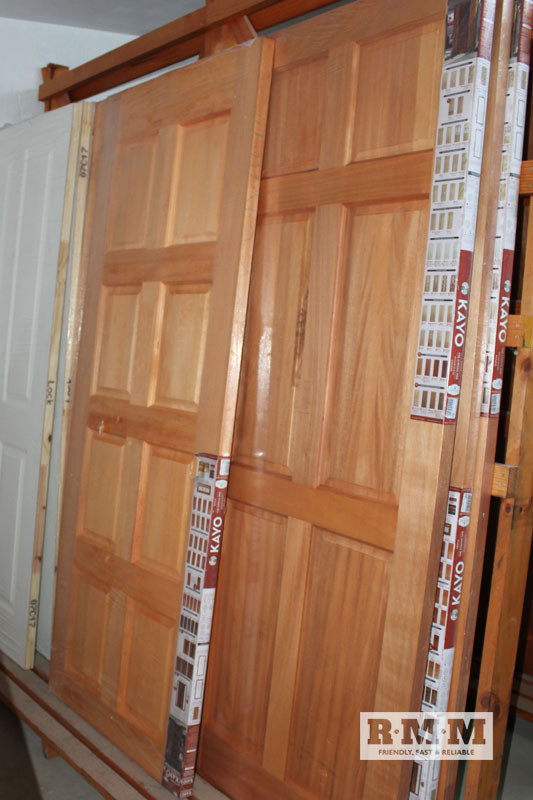 Don’t have time to come in to our stores, but need an urgent delivery to complete your project? 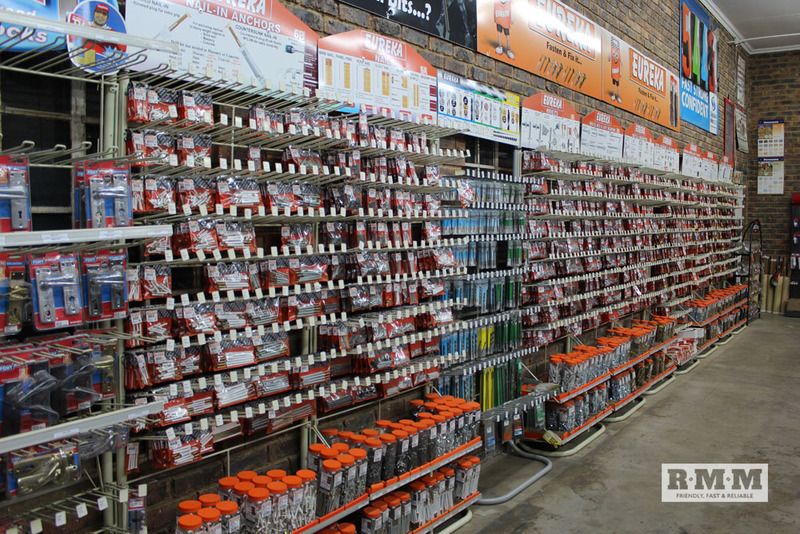 R.M.M has now solved this challenge by allowing customers the opportunity to place their orders online via R.M.M’s virtual hardware store. Ultimately, R.M.M would like to use technology to save customer’s time and money by evolving and simplifying the ordering process, while maintaining the hardware experience. Ease of use and convenience is what customers want. Online shopping will enable customers to operate their businesses and complete their projects efficiently with as little hassle as possible. 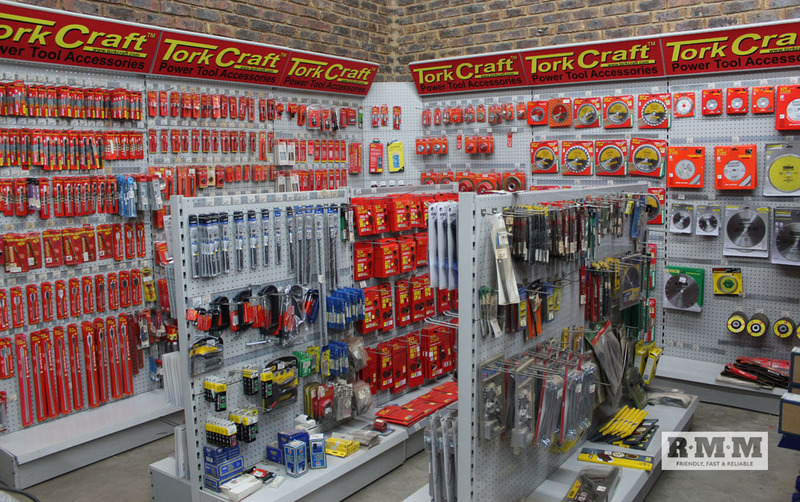 Customers will now be able to login to their personalized profiles, shop, pay and receive delivery for their building supplies and hardware from the comfort of their homes or work. Have a look at our operation by clicking on one of the thumbnails.